travel with your pet! Pet Friendly Fort Lauderdale! 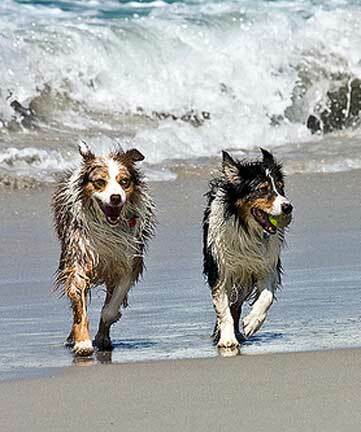 Travel with your Pet to Fort Lauderdale! The goals is that you will both be happier. Please look thru our site for petfriendly hotels, petfriendly parks, petfriendly restaurants. Have a daytrip planned or a late night? Please check out our preferred boarding caregivers. We also find the best local veterinarians and find or take videos of the local parks or play areas for you to go to with your cat or dog.